and extends an invitation for everyone to attend the Awards Ceremony! The Jockey Club of Canada will host the 41st Annual Sovereign Awards Ceremony to honour the Canadian Champions of 2015 and to celebrate Thoroughbred racing in Canada on Friday, April 8, 2016 at Woodbine Racetrack in Toronto, Ontario. 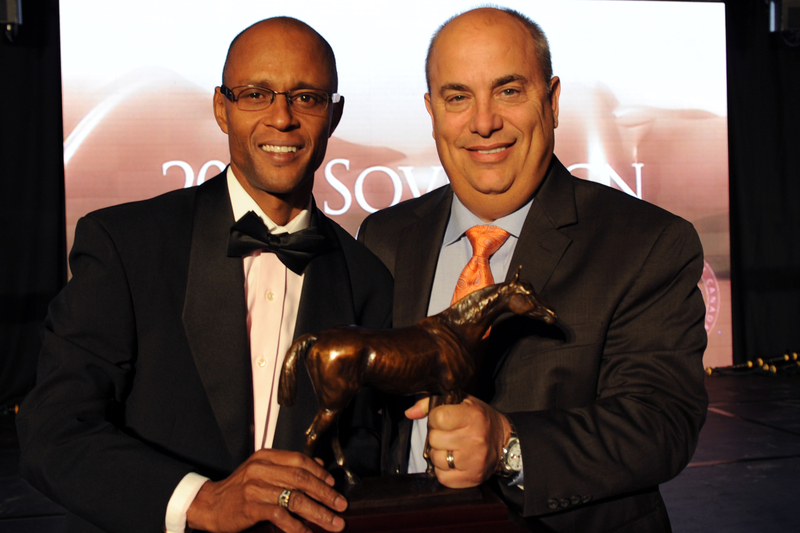 The cocktail-attire celebration awards party will include an opportunity to walk the Sovereign Award Red Carpet upon arriving at the “bubbly” reception followed by a buffet-style gourmet dinner and the presentation of the Sovereign Award Trophies to Canada’s racing Champions of 2015 and Canada’s 2015 Horse of the Year. Even if you are not a finalist, you’re invited to come and have fun and celebrate with the 2015 Champions of Thoroughbred Racing in Canada. This year’s event will once again be held on the eve of the start of Thoroughbred racing in Canada with Woodbine Racetrack’s 2016 Thoroughbred season beginning the next day at 1:00 pm (EST), Saturday, April 9. In an effort to promote equal opportunity in determining the winners for 2015 in the 17 race award categories, the voting began January 2, 2016, allowing for statistics for the entire 2015 year to be considered. To be eligible to receive a Sovereign Award in each divisional category a horse must have raced in Canada at least three times for all horses three years-old and up and two times for all two-year-olds. For the Owner, Trainer, Breeder, Jockey and Apprentice Jockey categories, a minimum of 10 starts in Canada must be made. The Outstanding Broodmare Award is a lifetime achievement award. The mare must have a Canadian-bred Stakes horse (by, definition, the horse must have come first, second or third in a Stakes race) in the current year and must have produced a different Canadian-bred stakes horse in a previous year. 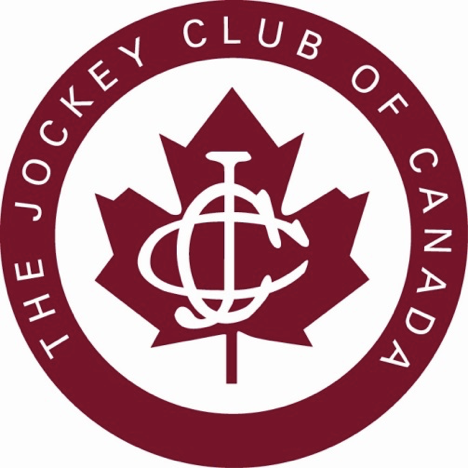 The Jockey Club of Canada is proud to announce the top four finalists in each category as determined by the online ballots of 41 knowledgeable voters across Canada and in the United States. The four finalists for 2015 Horse of the Year honours will be announced on the evening of the awards ceremony. The judging for the 2015 Media Sovereign Award categories will be performed by the Journalism Professors at Humber, School of Media Studies & Information Technology, in Toronto, Ontario. The three finalists in each of the three media categories will be announced before February 29.